Happy Labor Day weekend, America. And to everyone else – Hello! This is a comedy podcast about other comedy podcasts. Follow me? 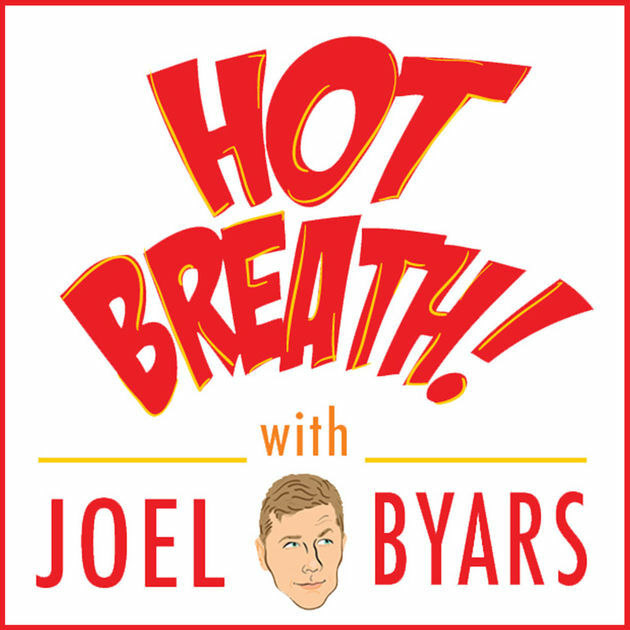 Thanks to our sponsors HOT BREATH podcast with Joel Byars and Patreon supporter B. Ellen Wesley! As I was thinking about taking a week off of podcasting to celebrate the holiday, I decided to do something a little different. I’ll give you SIX podcasts instead! Yes, it’s true. Although only partially true. Fuzzy math, fake news. But real podcasts. In short, I am sharing with you six OTHER podcast episodes on which I have been interviewed. YES – THIS IS A SIX IN ONE COMEDY PODCAST BONANZA! You will hear some info that you have not picked up on the School of Laughs podcast before. And, you may hear a couple of stories for the second time. Either way, lots of fun conversations with some excellent hosts. Let’s get into the details! 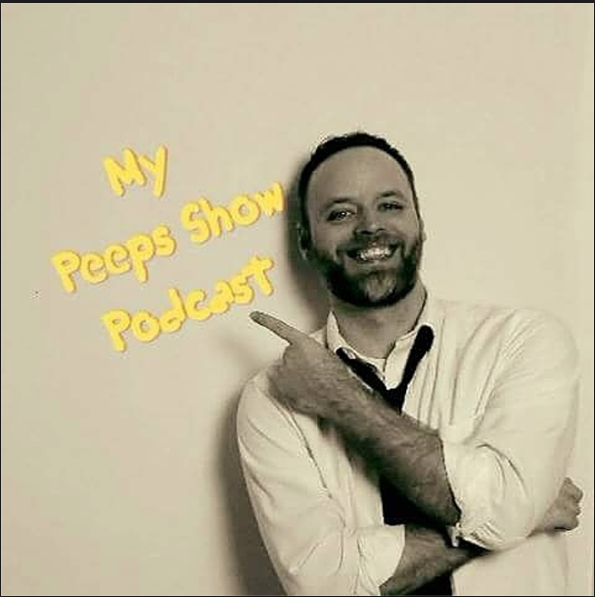 First we go way back to my appearance as a guest on the MY PEEPS SHOW podcast with Anthony Rece. Aside from having the catchiest theme song of any show I’ve been a guest on, Anthony is a genuinely curious host who gets the most out of his guests. We covered a lot of ground on the show and I know you’ll dig it! In this episode I get to know the very talented Rik Roberts.Rik has been doing stand up for 27 years and whether its Riks great comedic storytelling or his 2nd to none Barney impression from the Andy Griffith Show his talent is unquestioned. 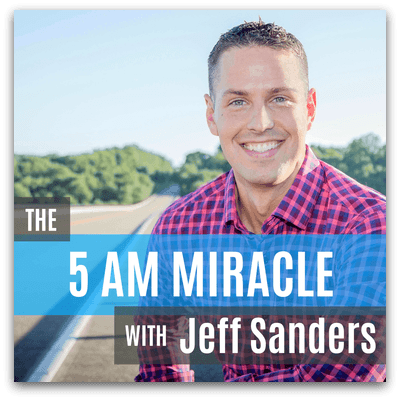 Next up you can check out the 5 AM Miracle with Jeff Sanders. It wold be a miracle if I got up at 5 AM for sure. Jeff’s podcast is focused on achieving more with your day and I share how I stay productive on the road. Some ninja tips in here for maximizing your time away from home. Is it possible to be a highly-productive road warrior? In this week’s episode of The 5 AM Miracle Podcast I chat with comedian Rik Roberts about his extensive travel schedule and how he manages to stay wildly productive. Rik Roberts is an almost 30 year comedy veteran with an inspirational business instinct he candidly shares with the Hot Breathiverse. Listen and learn how to get more business in your show business. Enjoy this comedy podcast. 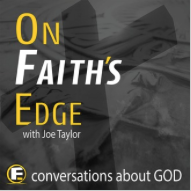 After you’ve tuned up your productivity, listen to Joe Taylor and the ON FAITH’S EDGE podcast. Joe is a former atheist who is searching for answers and learning his way to heaven. We get a little deep on this one! I think this is a great episode for both atheists and believers alike. We got to hang out at the National Religious Broadcasters Convention in Nashville, ate some yogurt and recorded this conversation. We got to hang out at the National Religious Broadcasters Convention in Nashville, ate some yogurt and recorded this conversation. His path away from God and how he reconnects with God now. and did Comedian Daren Streblow steal from Rik to buy Herbal Life? Need a little more religion? How about this interview from Australian Morry Morgan? 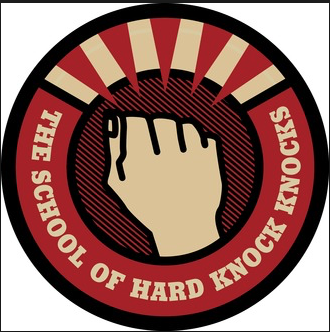 Morry hosts the School of Hard Knock Knocks podcast. Sorry wonders how you can be a Christian and still make fun of things? Aren’t there too many constraints? You’ll hear my perspective on finding the funny within the beliefs of Christianity, and how being squeaky clean can be great for business. Lastly, lets be honest, all the gigs aren’t valet parking and standing ovations. 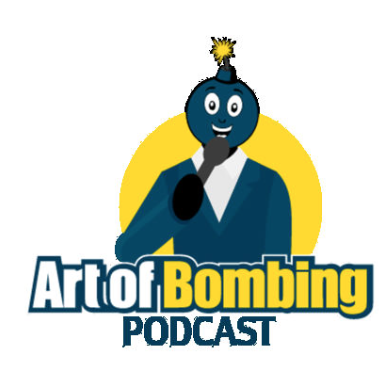 On THE ART OF BOMBING comedy podcast, Dave Blublitz explores the dark reality of failure. Lucky for us, there are lots of lessons in the lack of laughs! This episode is sponsored by PATREON supporter B. Ellen Wesley and the “HOT BREATH” PODCAST with JOEL BYARS. 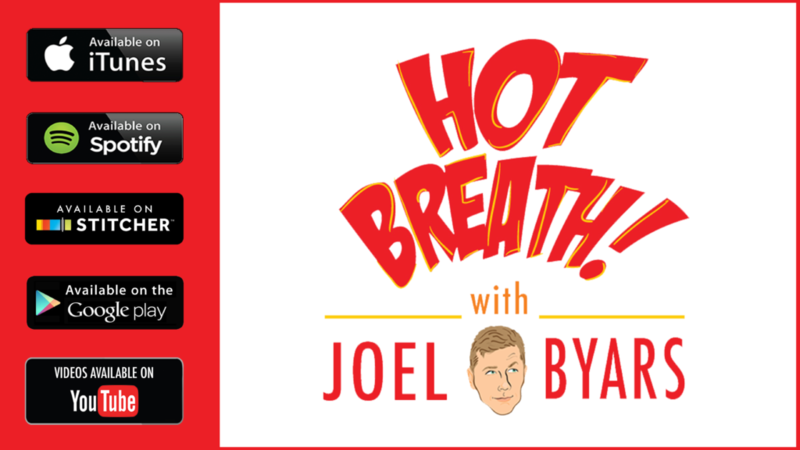 Hot Breath focuses on Stand-Up just like the School of Laughs. Trust me, you will dig it! CLICK HEREto find your preferred listening method and SUBSCRIBE TODAY!